Some of Luke’s earliest memories are standing on a mini step ladder so that he could reach the worktop to help his Nan bake. He has been baking independently since he was a mere 10 years old, making Victoria sponges, fruit cobblers and chocolate cake for his family. 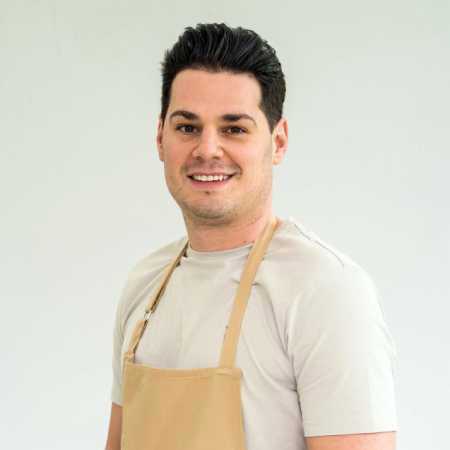 Now, inspired by early morning cookery shows and his travels throughout Europe and North America, he has tried his hand at almost every baking discipline going. His minimal and clutter-free attitude to life is reflected in the things he creates – his bakes are clean and precise.